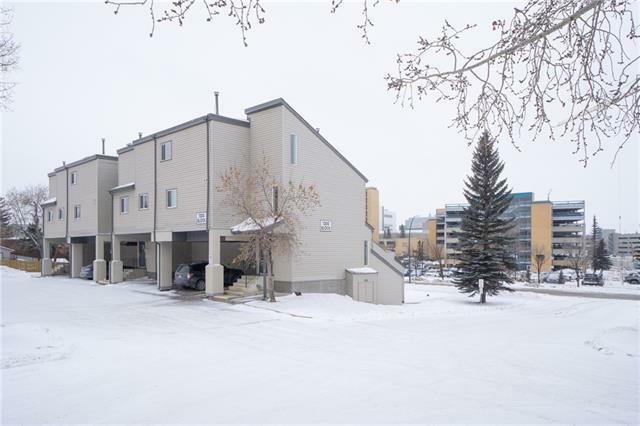 Foothills Village offers a convenient location across from the Foothills Medical Centre, along with great access to U of C, SAIT, shopping, transportation and many other amenities. 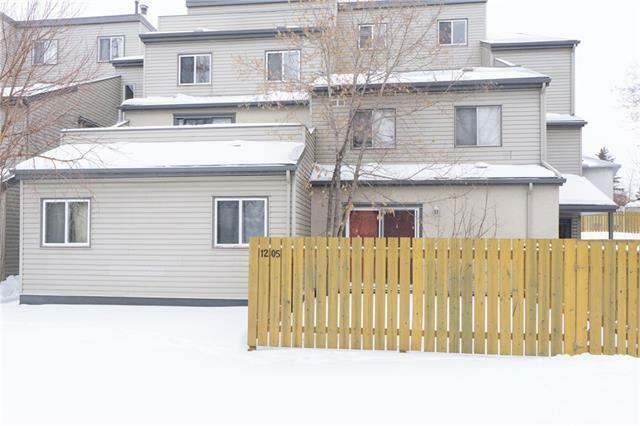 This two-bedroom, ground floor unit has sunny west exposure and its own fenced yard. The open and functional floor plan offers generous room sizes, as well as in-suite storage and laundry. 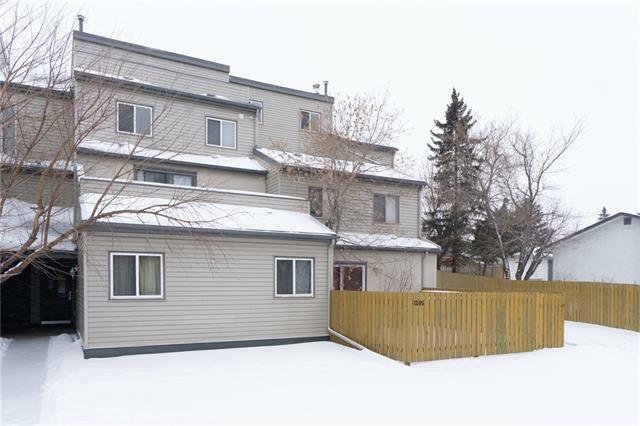 Youll appreciate the hardwood and laminate flooring, maple cabinetry and full set of appliances. The covered parking stall will keep the snow off your vehicle and there is visitor parking, along with direct access to the suite from outside, making it convenient for your guests. 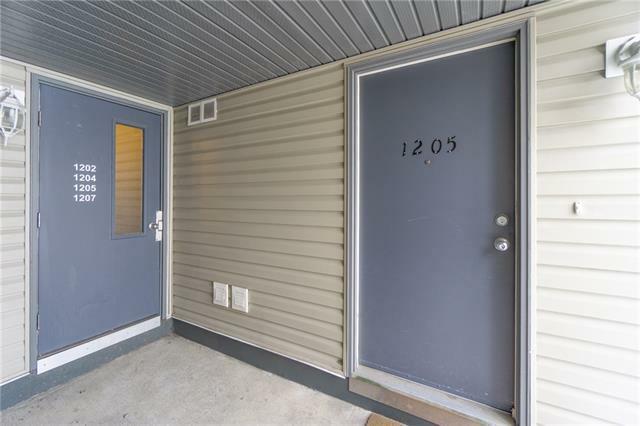 This well-maintained apartment is perfect for university students or hospital employees and is a great starter or revenue property.